Planning is well underway for Milwaukee Racing’s switch to the Ford Mustang in 2019. According to owner Phil Munday, the team will continue its relationship with Tickford Racing, but is also looking to expand its supply of composite panels to other teams. 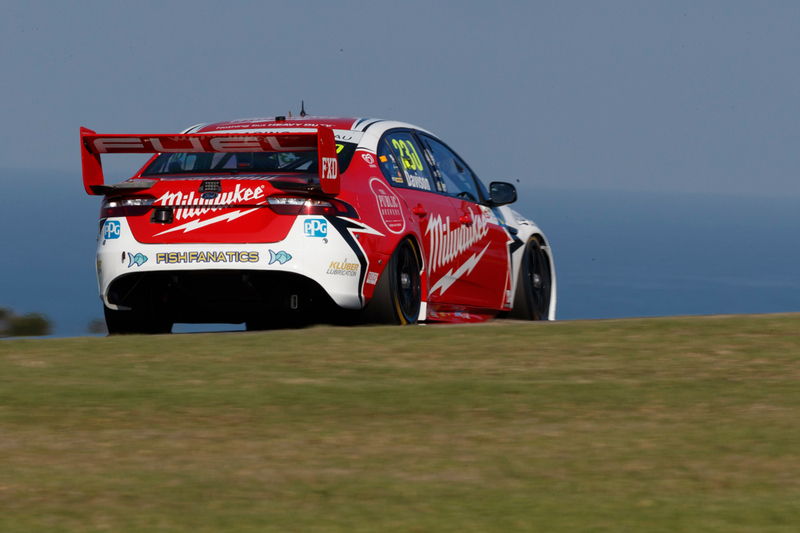 As revealed by Supercars.com on Sunday, Munday has taken sole ownership of the first-year 23Red Racing, buying out Lucas Dumbrell’s 40 percent share. The new team parked Dumbrell’s ageing, Triple Eight-built Holden Commodores in favour of an ex-Tickford Ford Falcon for this season. 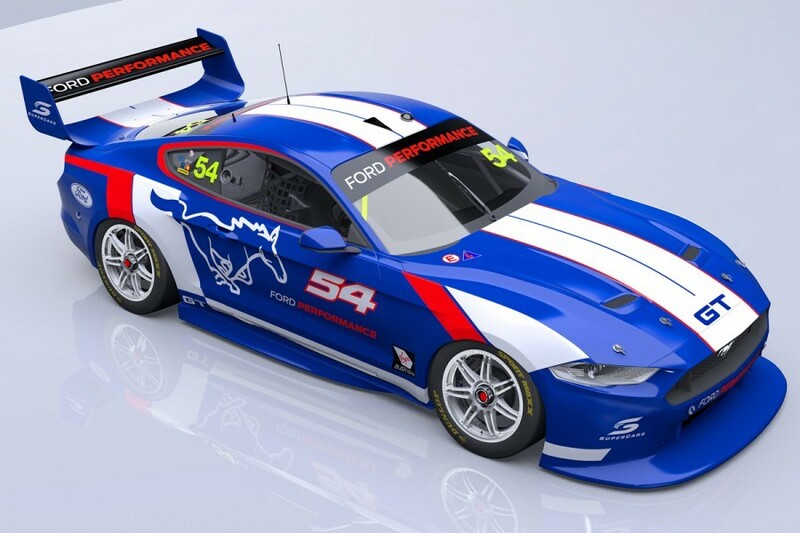 Munday’s deal with Tickford includes an engine lease and set-up information from the four-car squad, which will continue into the Mustang era. “The tech deal with Tickford is a two-year deal,” Munday told Supercars.com. “That was reflective of a model change as well. [Tickford] will still give us the same support as this year, which includes the engine lease. “We’ve already been through what we’ll do in terms of the car. We’ve had those discussions and the first thing will be to re-skin our current car. Munday is buoyed by the fact that the Mustang deal between Ford and homologation team DJR Team Penske will not mirror that between Holden and Triple Eight. Under the Holden model, ZB Commodore-specific panels and parts must be bought through Triple Eight. Munday’s career has been in panel work through his now-sold Repair Management Australia business, and it’s no surprise that his new team boasts an expanding composites department. “Once the car is homologated the parts will be able to be made, which is the way it should be,” he said of the Mustang program. “If I can make parts for $1 and someone else wants $2 for theirs, then you make it yourself. “We do a lot of composites now and I think our composites will grow over the next 12 months. 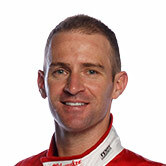 “We already supply Matt Stone Racing and Tickford with some composite items. I think they underestimated the quality and cost we could do it for. While Munday is now eager to get the Mustang on track, he admits he’d had moments of doubt earlier this season as to whether he’d chosen the right path with Ford. “At the start I was excited to go to Ford. We discussed that mid-last year and I thought it’d be a great move,” he said. “Then a few rounds in, once the new Commodore rolled out, I was thinking ‘man alive, what’s going to happen next year, are we running the Falcon again? Have I made the right call?’. “But for the announcement to come out on the Mustang, it was massive. It was the obvious way to go and a boost for the whole sport. 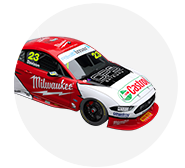 Eight Mustangs are currently expected to be on the grid in 2019, spread between Tickford (four cars), DJR Team Penske (two), Milwaukee Racing (one) and Matt Stone Racing (one).